Pre-Orders for the 2019 Holiday Harmony Countdown Collections are open through April 30th. Have you ordered yours yet? Subscribe to the FDW Newsletter for news on new product releases, events, and more as well as special offers for newsletter subscribers only! 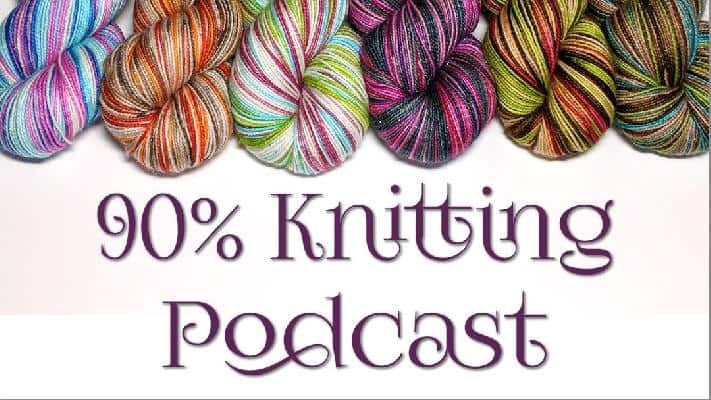 Join us for a weekly podcast that's mostly about the fiber arts with some extra shenanigans thrown in! Produced and sponsored by Fibernymph Dye Works.